We have added a new video to the "Classic Sailing" channel on MAINE POSITIVE TV. You get a special preview of that new show. 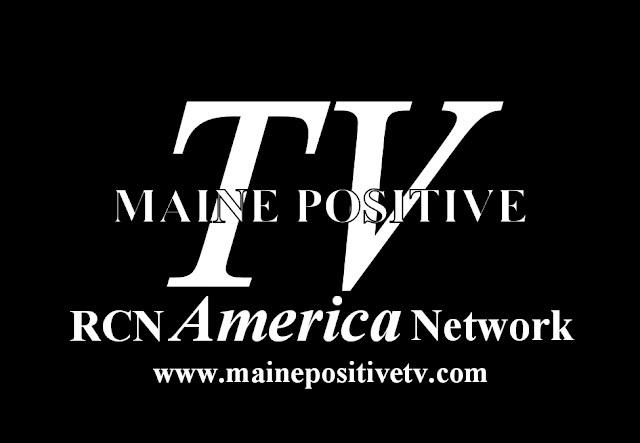 The "Classic Sailing" channel on MAINE POSITIVE TV is Maine's only channel dedicated to tall ships and the men and women who sail them.